A first time election candidate believes the government has done a good job developing Samoa and they deserve to continue in power. Tapua’i Titi Lua, 75, is from Fogasavai’i, Vaipu’a and Sagone. 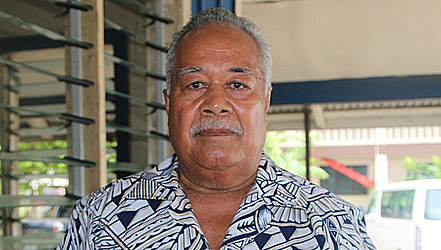 Vying for the Salega West seat, he believes it’s time the seats held by opposition M.Ps, Tapua’i Toese Ah Sam and Afualo Dr. Wood Salele, are regained by the H.R.P.P. Speaking to the Samoa Observer, the candidate who is flying the Human Rights Protection Party (H.R.P.P) flag has many things he wants to accomplish, if he wins. On the top of his list is improving road infrastructure, something Tapua’i Titi said could’ve been fixed by the current M.Ps for Salega. Tapua’i Titi said the roads to the plantations within the district are poorly constructed and it discourages the people to go and work on their plantations. “The same goes for the roads to school for the children of the district,” he said. Education is also on Tapua’i Titi’s list. He revealed that financial problems is one of the stumbling blocks, holding back the students from achieving tertiary education. To solve this, he said student loans should be introduced. “Most of the countries overseas allow students to have loans to assist them with school,” he said. “And that is something Samoa should have as well. Even if it’s just enough to cover school fees and book allowances, that will be a great help to our children and most importantly, it will help their parents. 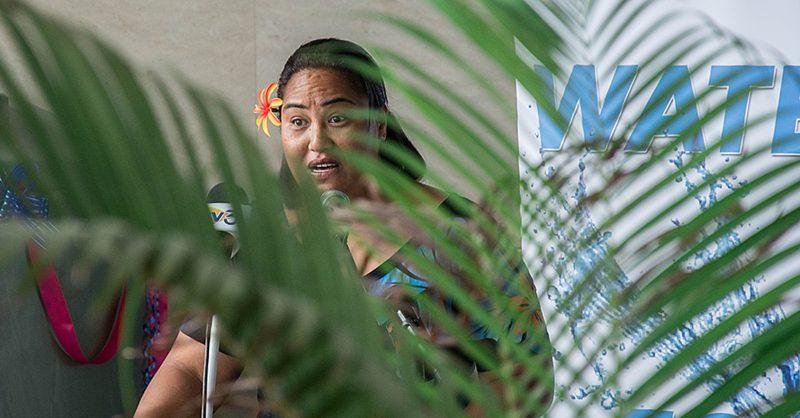 Improving health and to keep Samoa clean are some of the other issues. For Tapua’i Titi, contesting the election is not something someone had asked him to do. “This is something I felt I had to do,” he said. According to Tapua’i Titi, he had been advised by his family and brothers to pull out from running. But he refused. “Wanting to run is something I felt I needed to do. No one asked me to contest; I am just following my instincts,” he said. “I know I can help with decision making in this country and that is why I decided to run. 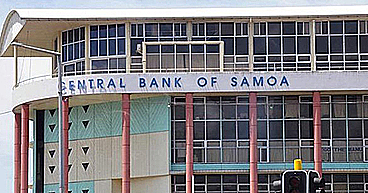 Tapua’i Toese and Afualo Dr. Wood Salele are the current holders of Parliamentary seats for Salega. Tapua’i Titi said the two M.Ps are “hardly seen at the district”, which is something he thinks is “sad”. Tapua’i Titi said he is confident about winning. “And if I win, I will make sure I will stand by my promises and stick by my words,” he said. “If I win, I will make sure I will walk the talk. I will not make false promises. It all depends to the individuals and their real purposes for entering Parliament. “To me, I think the reason why there are so many unfulfilled promises is because they [M.P] are not loyal to the people. But I will make sure I will stand by my words if I win the election.” A teacher by profession, Tapua’i Titi is married to Rosa Tapua’i and they have seven children.